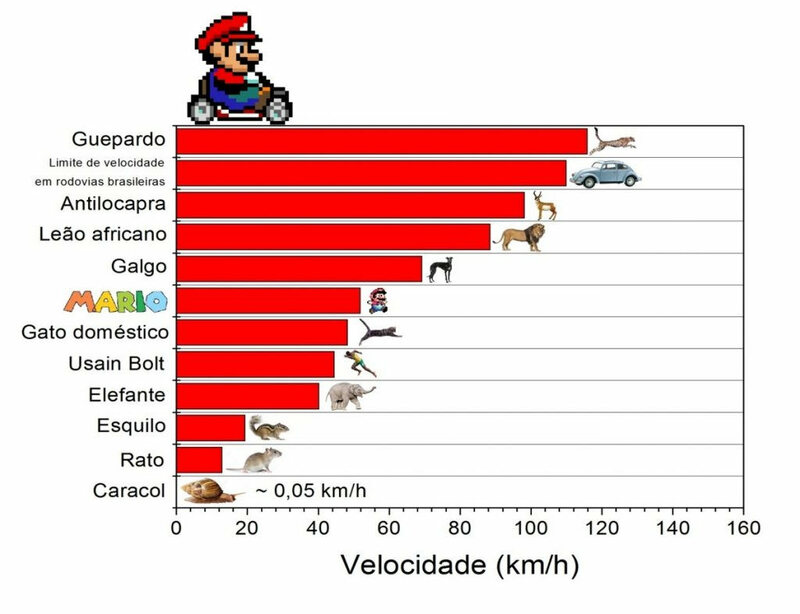 A physics study conducted in Brazil has made some interesting observations about Mario’s running speed and jump height. Pedro Henrique Evers, a Logistic Engineer student from Joinville, conducted the study by using a free software called Tracker. 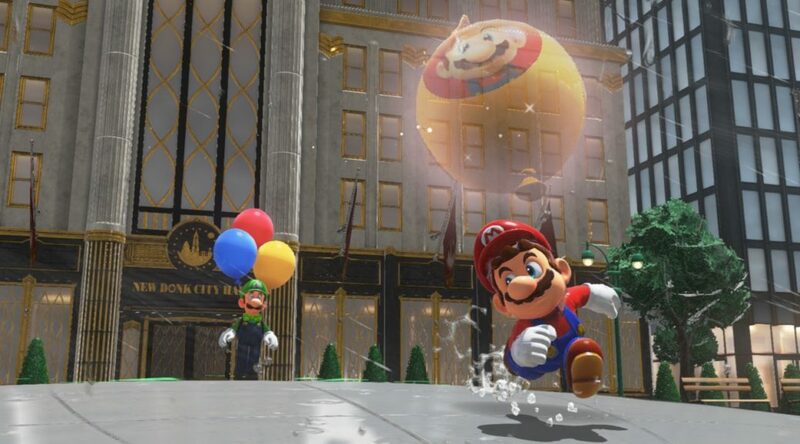 With the help of Tracker, Pedro found Mario could run at 52km/h. That’s greater than Usain Bolt, the fastest human being alive, whose top speed is 44.5 km/h. Lastly, Mario could jump up to nearly 6m high, about 2.5 times the 2.45m world record.